Get to know this city in an intimate way and find out why locals love foods it simple and easy here. 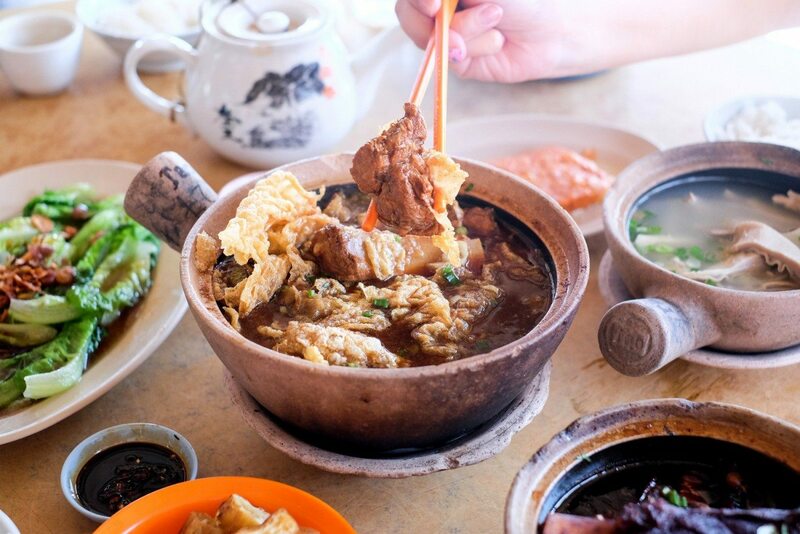 taste the simple and amazing Johor food in different housing areas. Lets also get insights and stories about Johor Bahru! A small and city story is waiting for you!